Transportations | Karuizawa is a resort near Tokyo or Karuizawa. This pass allows you to hop on and off the bus anywhere between Karuizawa Station and Komoro Station on the Shinano Railway in the Karuizawa area. 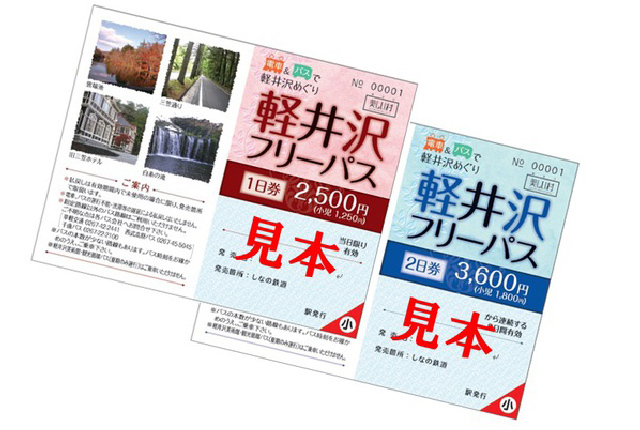 There is a 1 day Pass or a 2 day Pass option to choose from, both of which can be purchased at Karuizawa Station, Nakakaruizawa Station, Miyota Station or Komoro Station. Japan Railway is the most popular railway company in Japan, offering an array of offers and deals to foreign tourists. Use the JR TOKYO Wide Pass to get to Karuizawa Station from Tokyo. 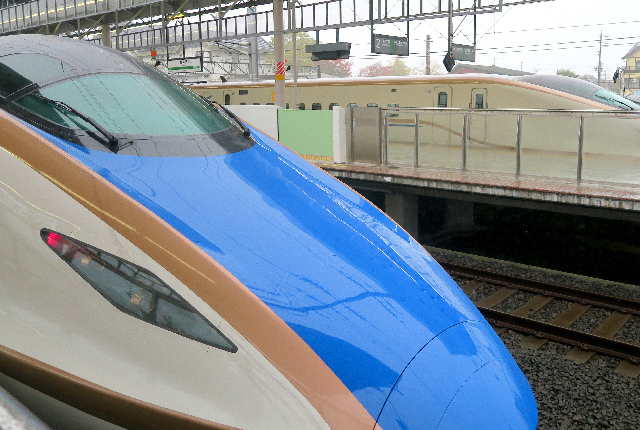 It takes about 1 hour and 20 minutes on the JR Hokuriku Shinkansen. Buses are handy when travelling inside Karuizawa. A key bus is the Karuizawa Chonai Jyunkan Bus (Karuizawa Town Loop Bus), which goes to Kyukaruizawa, Karuizawa Hospital, Nakakaruizawa Station, Nokyo-dori Street, Hotchi and Minamikaruizawa. 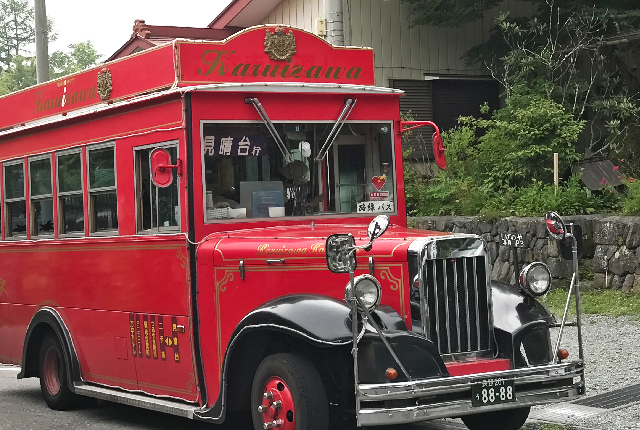 Other useful buses include the Kusakaru Kotsu Bus, which will take you to the Kitakaruizawa area, and the Seibu Kogen Bus, which will be useful for visiting Onioshidashien. Don’t forget to pick up a 1 or 2 day bus pass to enjoy some stress free sightseeing. Since the number of the buses in Karuizawa are limited, taxis can be handy from time to time. Karuizawa Station has a taxi stand just outside the exit. To use a taxi, get in from the door on the left side, which will open automatically, and tell the drivers where to go. Pay the fair when you get out. 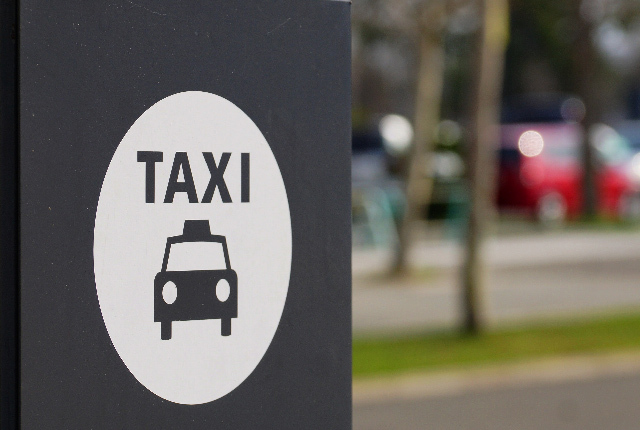 During peak times it might be difficult to get a taxi, so making a reservation is always recommended to ensure stress free, convenient service.